In this tutorial learn how to use one of the best 3rd party utilities for the Mac, CleanMyMac X from MacPaw. With CleanMyMac you can clean out unneeded files, run maintenance, properly uninstall Apps, securely remove files and much more. 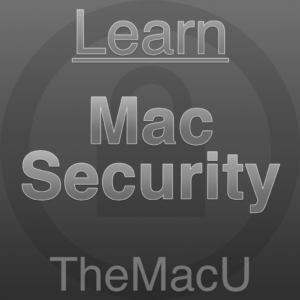 In this tutorial, we cover all the cleaning and utility functions built into CleanMyMac X. You can download CleanMyMac for free here. It’s also included in the SetApp subscription service.